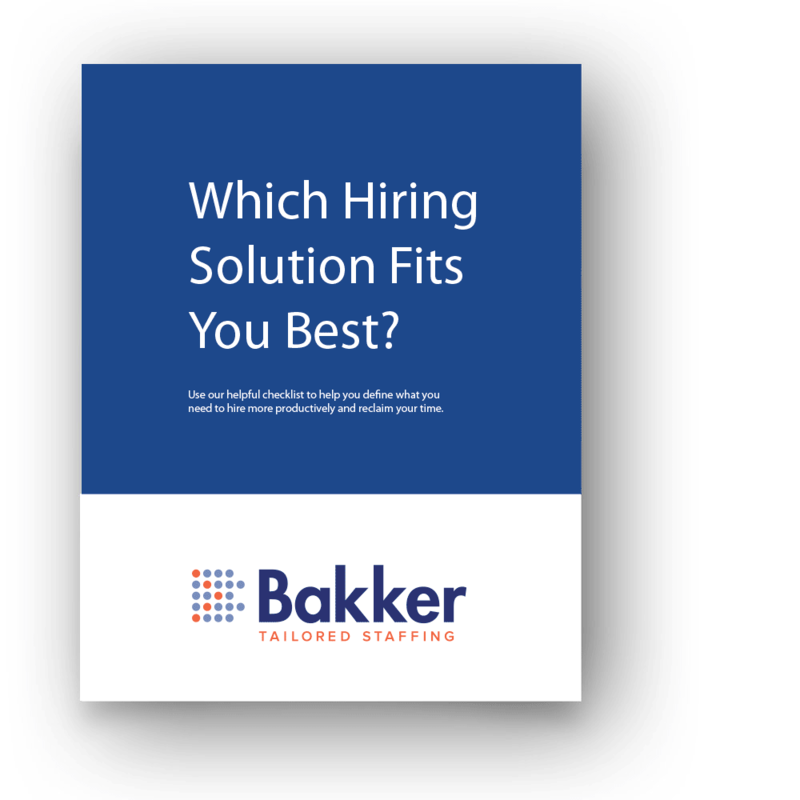 Use our helpful checklist to help you define what you need to hire more productively and reclaim your time. Yes, I want to receive occasional emails to help me hire better. Thank you, here’s your file!